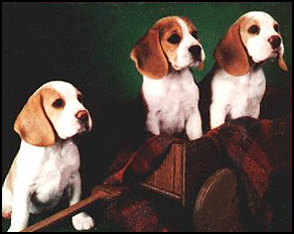 BAKERSTREET is committed to breeding Beagles of type, temperment and distinction. 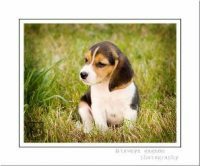 Our beagles are members of our family and lovingly raised in our home. All of our puppies, whether destined to be show dogs or companions are placed with a written health guarantee.